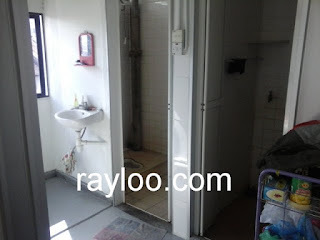 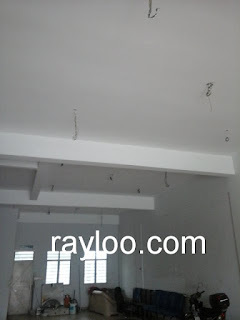 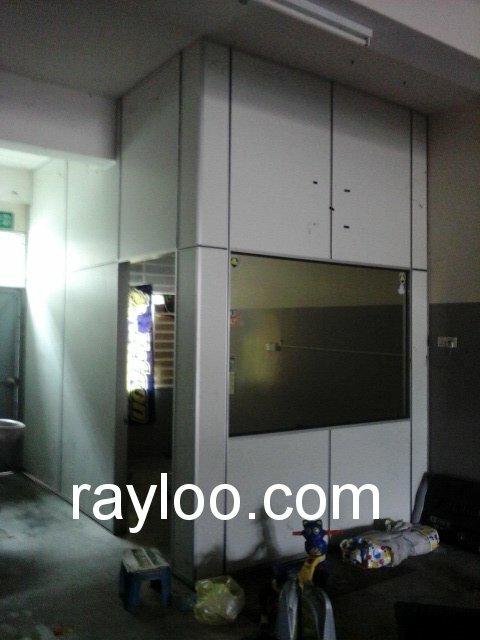 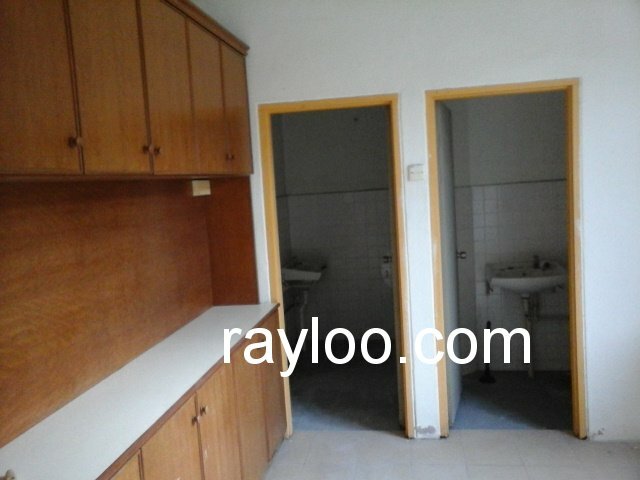 A 2 storey shophouse on Lorong Susu (Off Macalister Road) is for sale at RM1.3Mil. The said premise has land area about 15' x 60' @ 900sf, freehold tenure, timber floor. 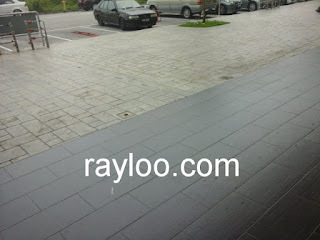 Please note that Lorong Susu is a one way street from Irving Road. 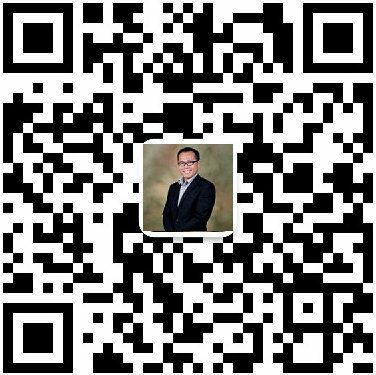 ID48743. 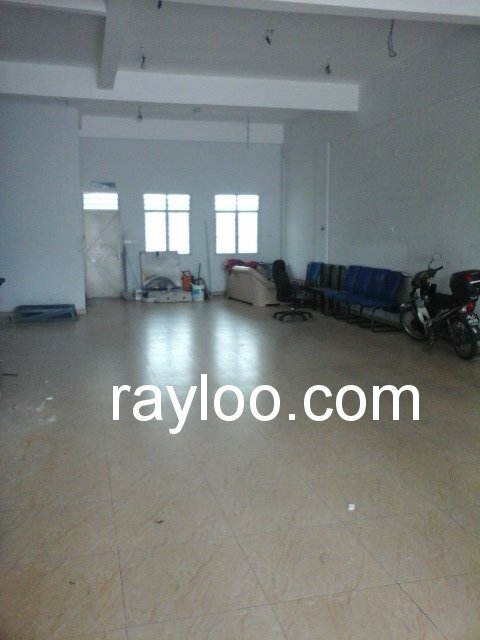 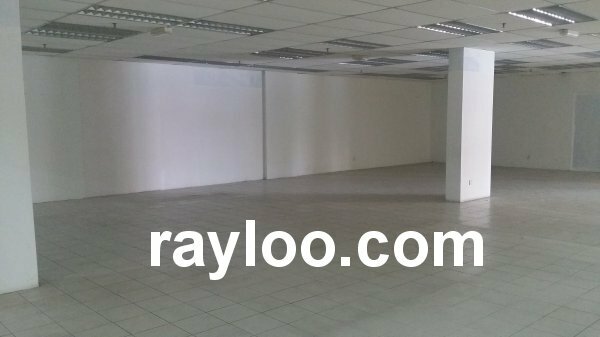 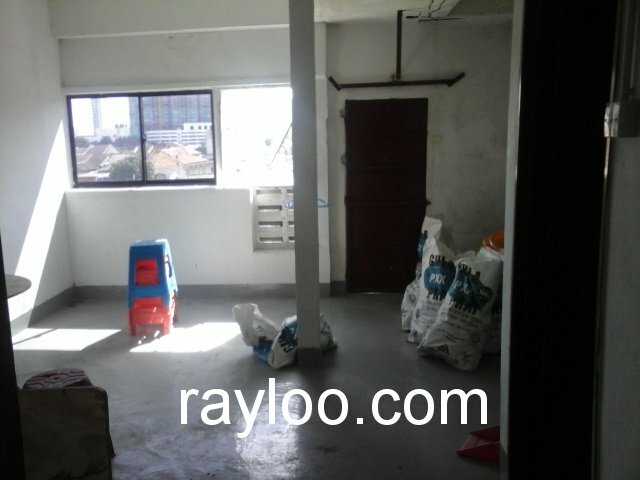 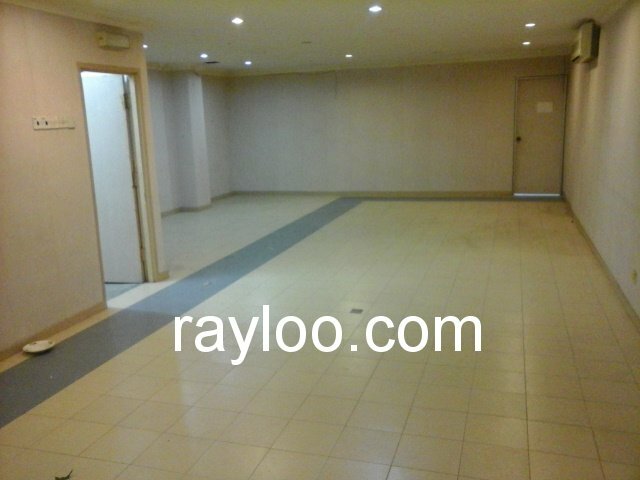 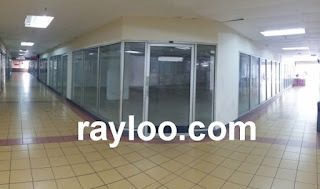 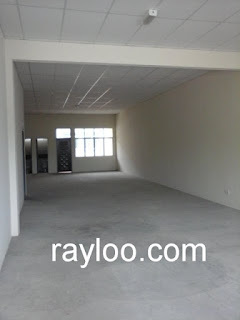 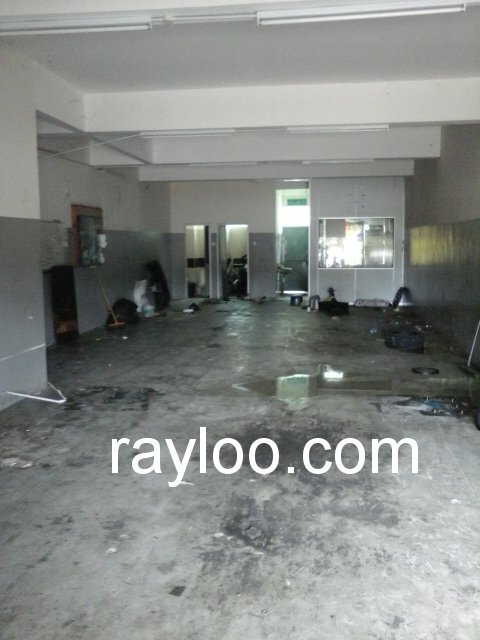 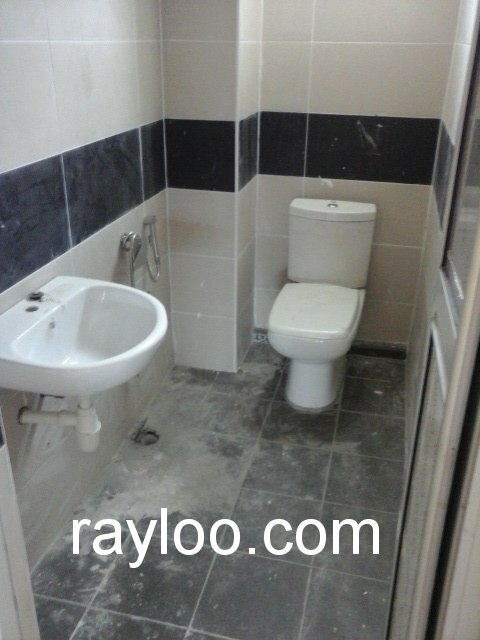 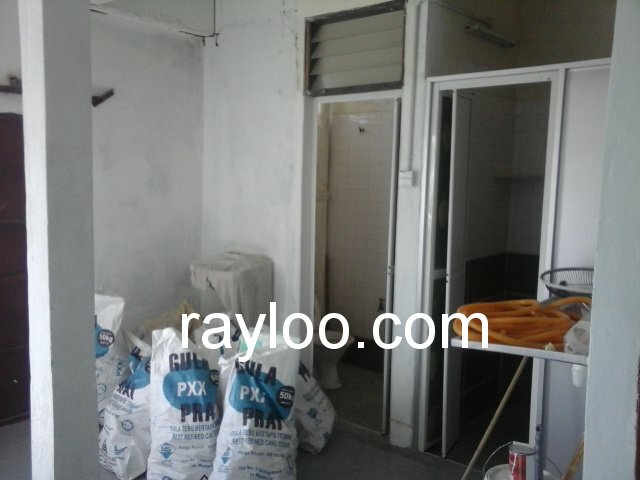 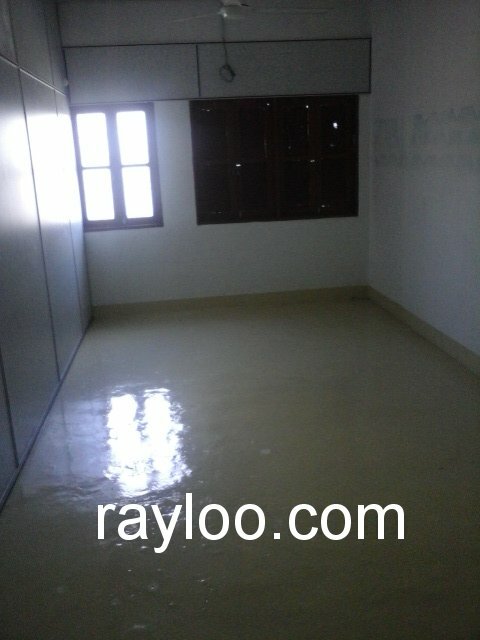 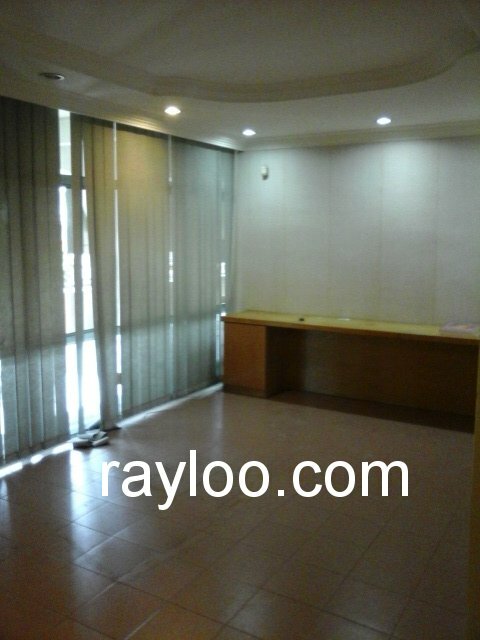 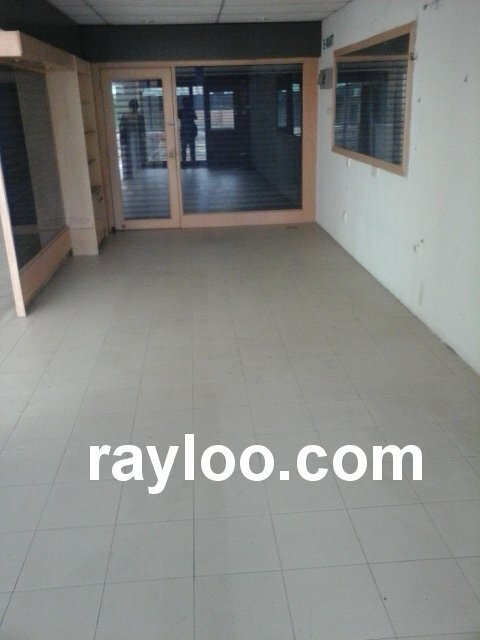 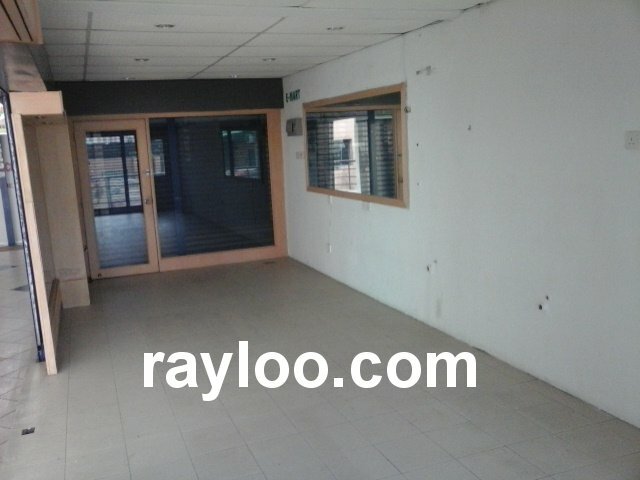 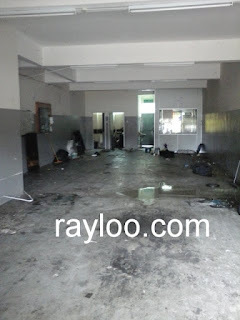 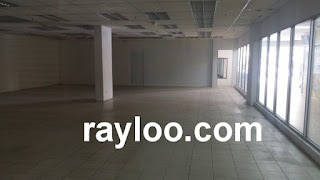 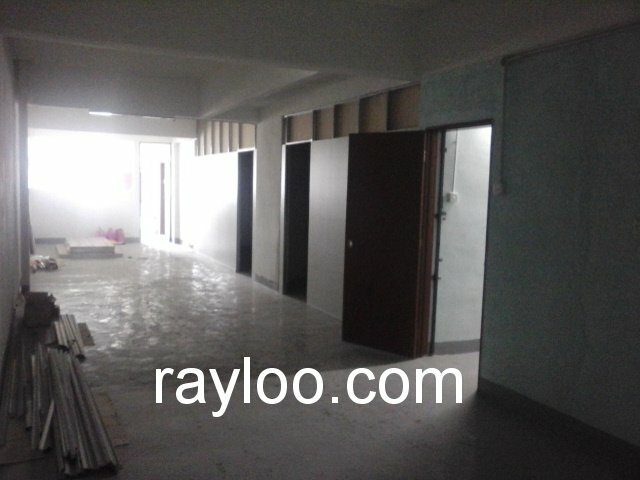 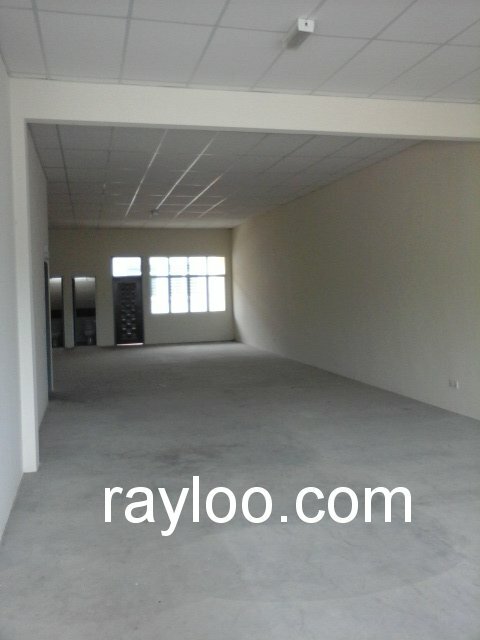 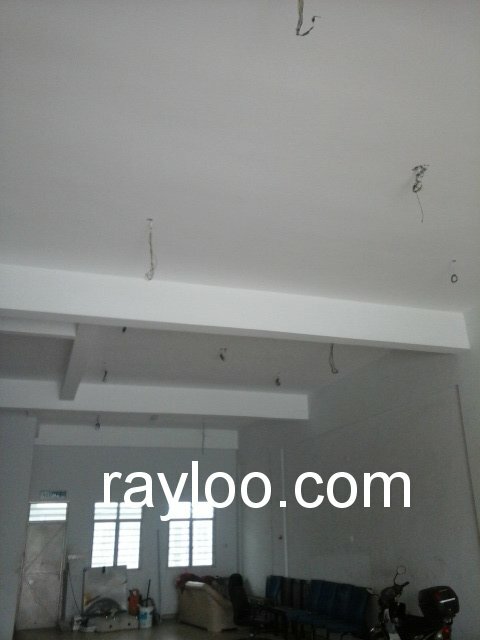 1st floor office lot on Farlim Lintang Angsana is available for rent now at RM2000 per month, the said premise has slight renovation, ready for using. 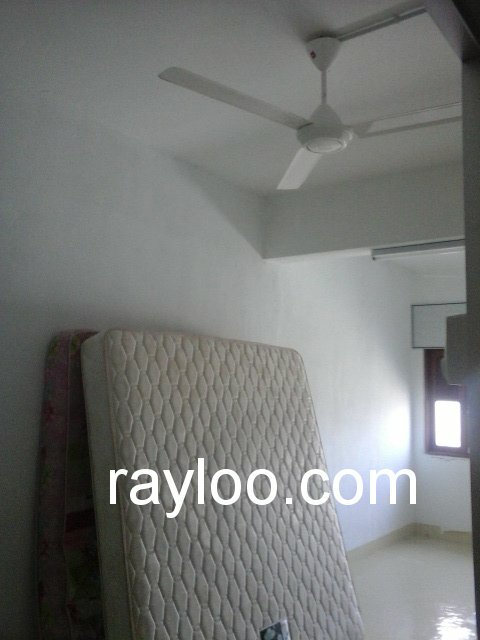 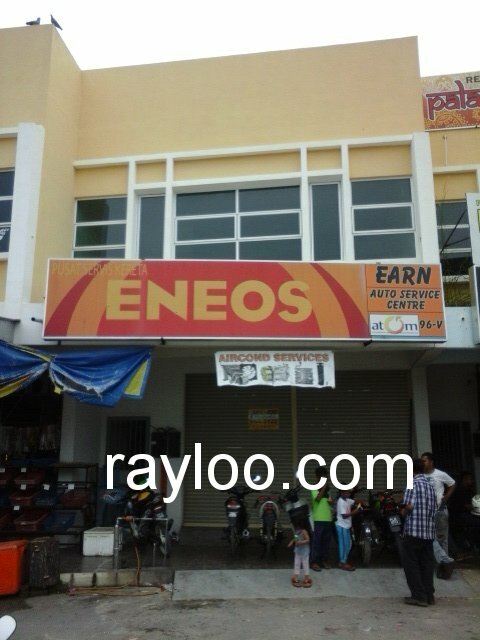 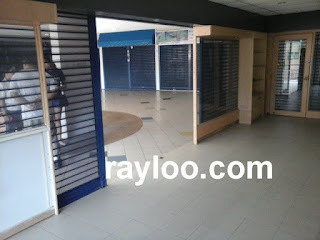 Nearby amenities like Maybank, Public Bank, Subway Restaurant, KFC, Pizza Hut and etc. 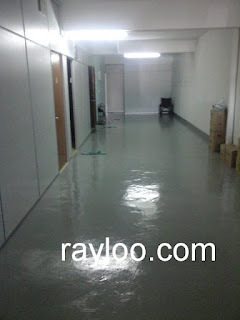 Built-up area about 1540sf. 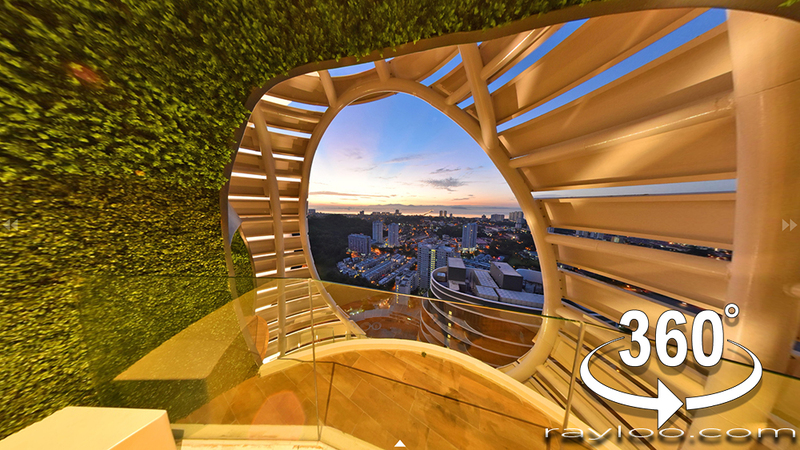 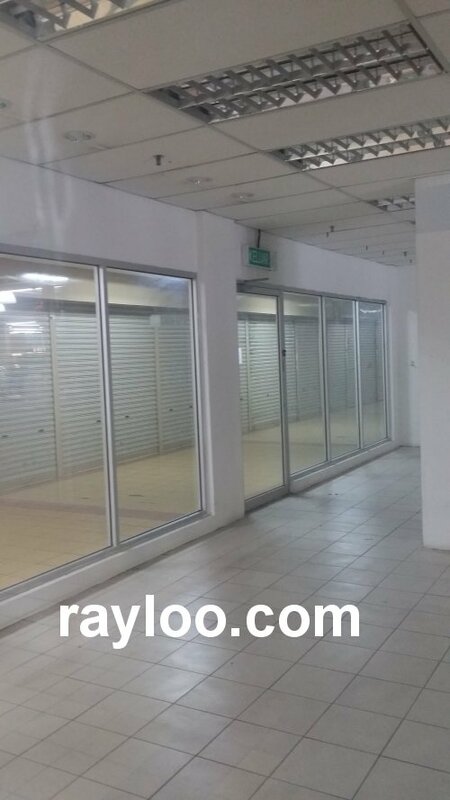 A 3 storey shophouse Quatermile in Bayan Baru near Sunshine Square is for sale at RM2.7Mil and for rental at RM6000 (Ground floor). 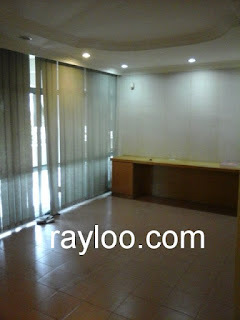 Land area 2500, leasehold tenure. 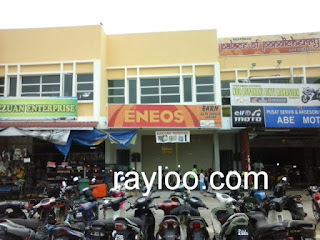 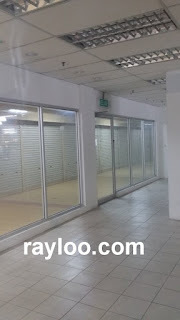 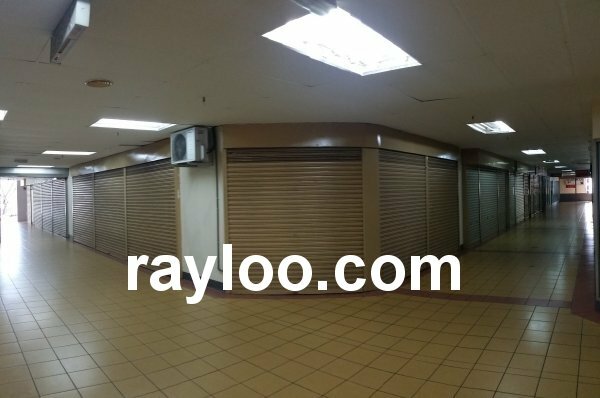 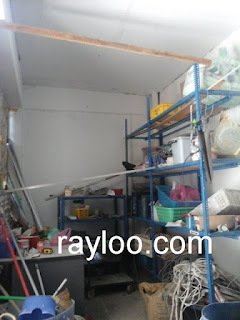 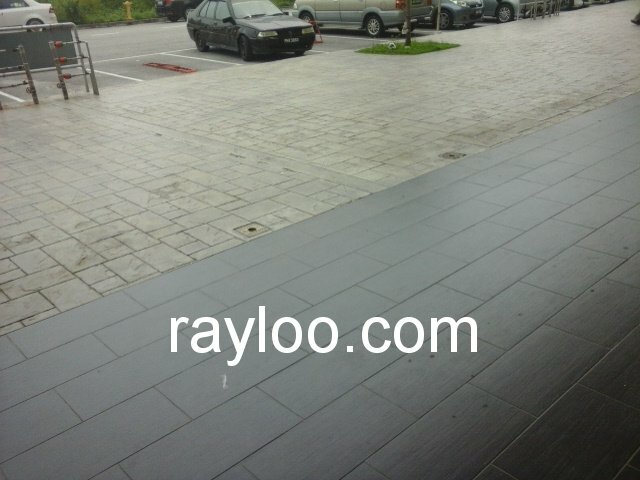 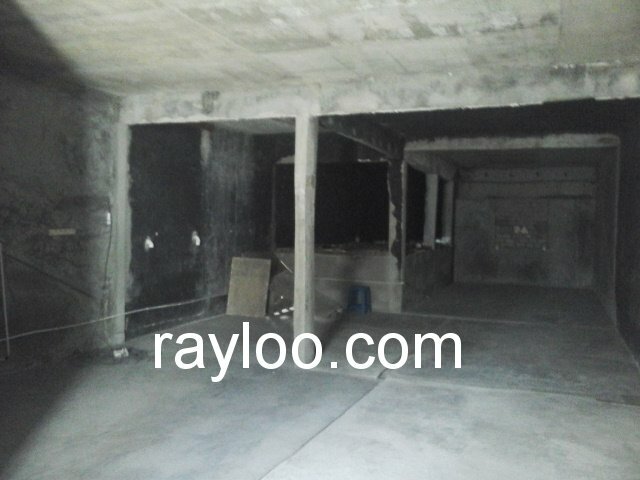 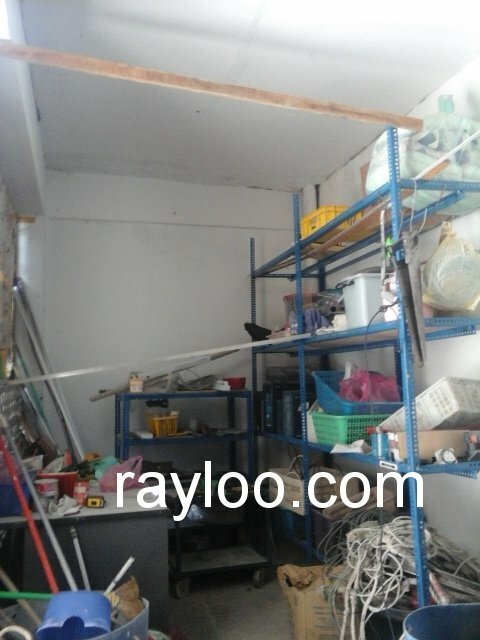 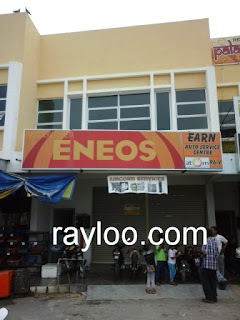 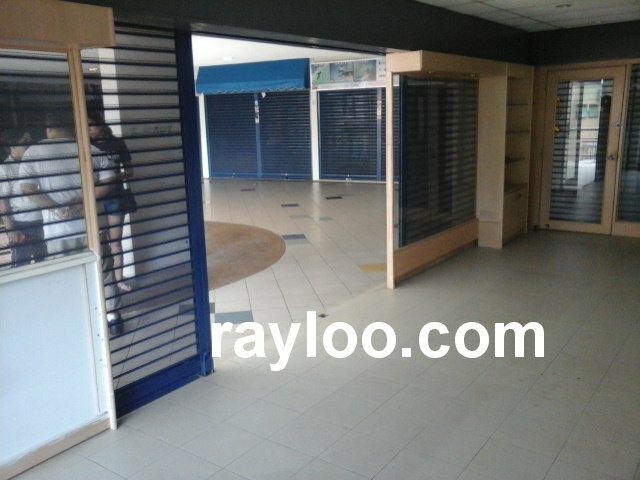 A 2 storey shophouse on Jalan Permatang Damar Laut in Batu Maung is vacant now, rental asking is RM3500 for ground floor and RM1500 for 1st floor. Land area about 1550sf. 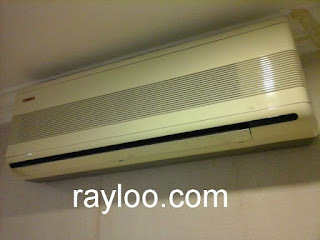 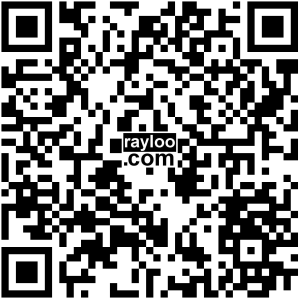 Suitable for mechanic or retail, showroom and office. 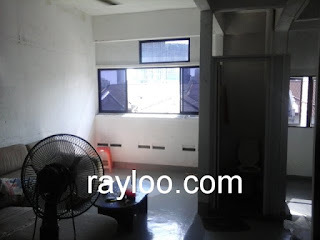 2 units on 2nd floor and 3rd floor office lot on Tye Sin Street is available for sale. Built-up area about 1476sf, freehold tenure, renovated with partitions, tiled flooring and kitchen cabinet if you need it. Price asking is RM450K for 3rd floor and RM550K for 2nd floor.